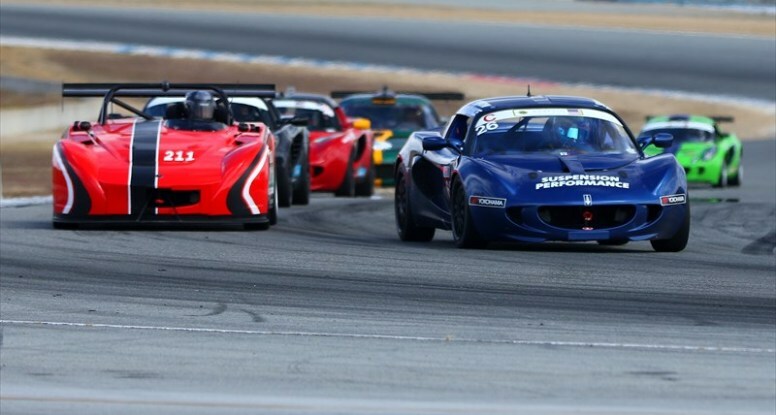 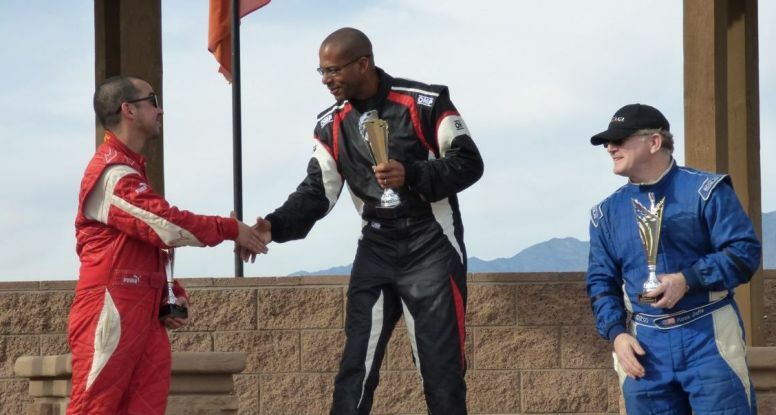 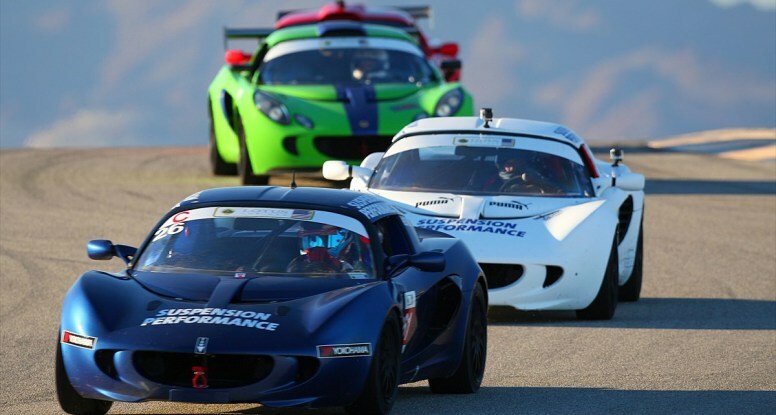 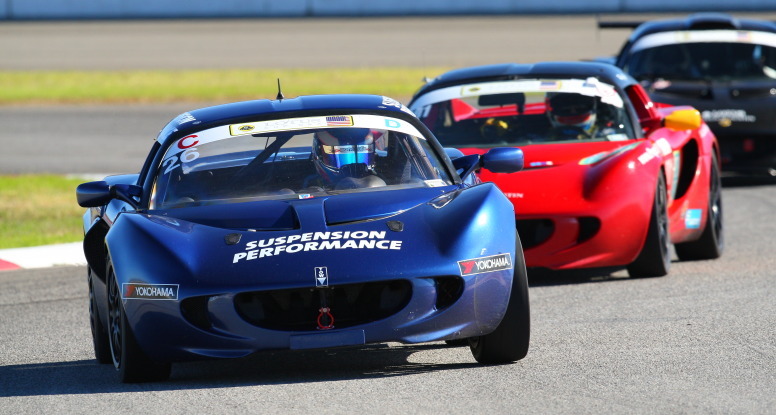 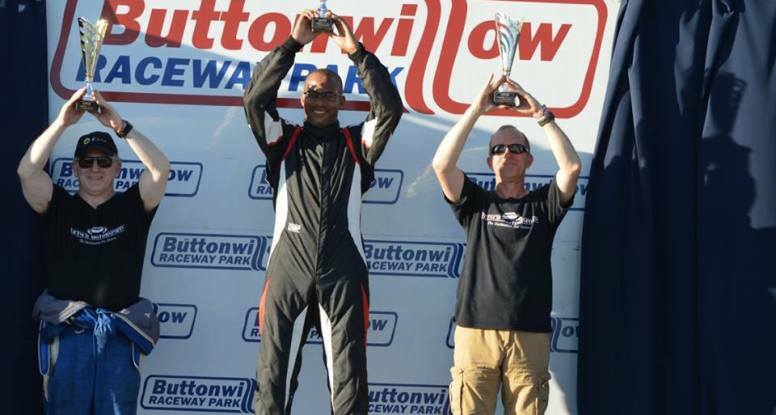 SP Motorsports had three great days at Laguna Seca last week. 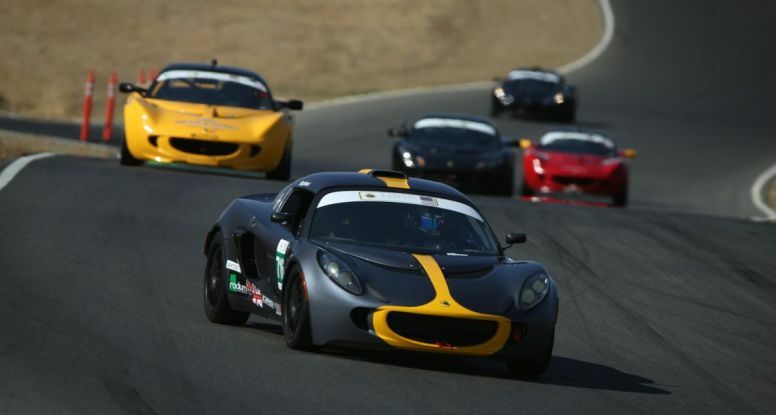 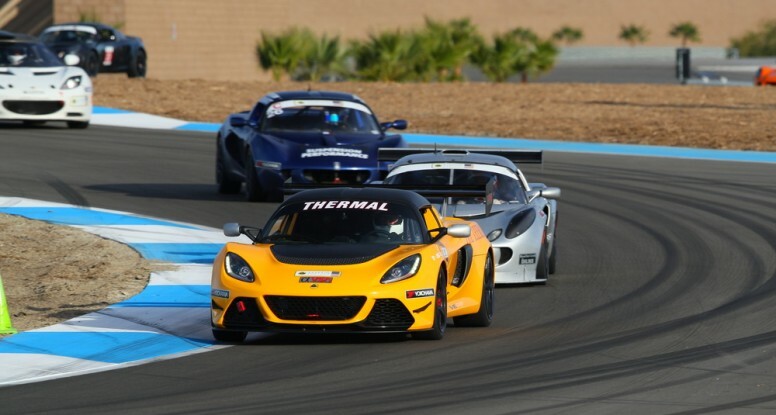 On Monday, we joined Golden Gate Lotus Club for a track day, where we tested and tuned our Elise rental car, in preparation for the next LotusCup race at Spring Mountain. 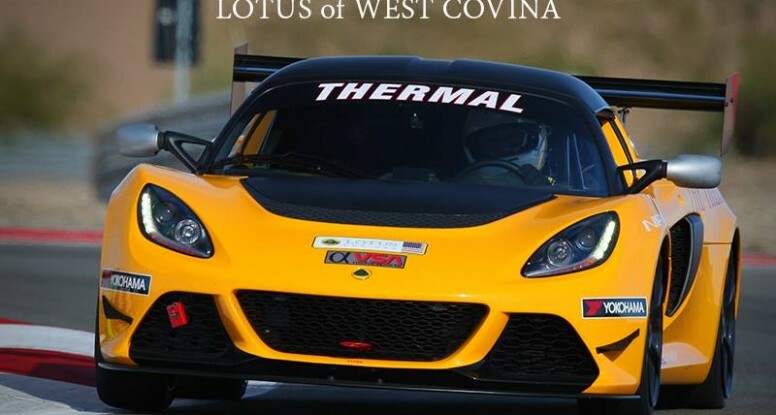 Our new Alfa 4C made a big splash with the Lotus enthusiasts. 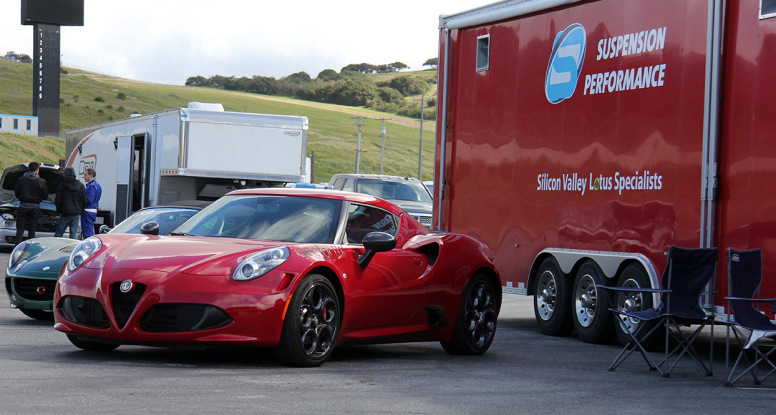 We returned to Laguna on Thursday for the Google “Droids and Friends” track day, supporting many Suspension Performance customers.